On Sale Now! 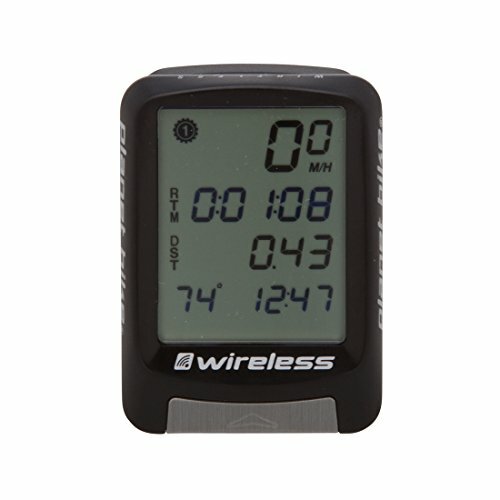 Save 5% on the Planet Bike Protegé 9.0 wireless bike computer by Planet Bike at Joes V Cycle. MPN: 8003. Hurry! Limited time offer. Offer valid only while supplies last.